There’s nothing better than getting your guild mates together and taking down some bosses. 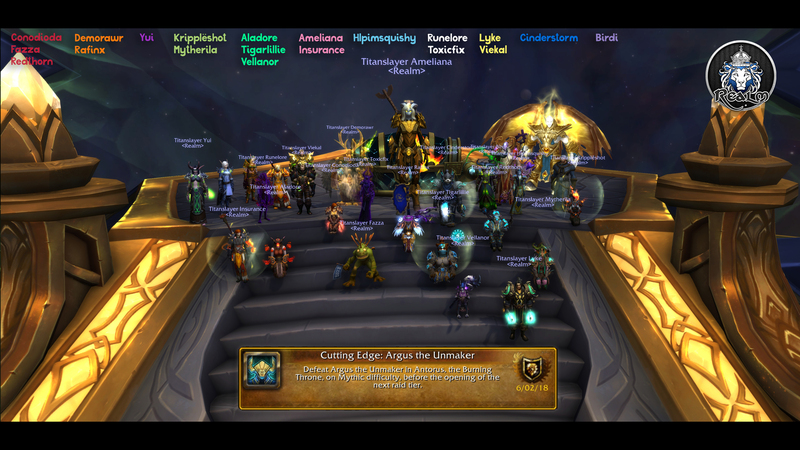 Mythic Argus the Unmaker – CUTTING EDGE! Here’s a collection of Pit Crew’s team kill shots for each of the raids.